The Turner Real Estate Group of Keller Williams Realty would like to welcome you to a tour of Arlington subdivision. Arlington is located in Indian Land, SC right off HWY 160 on Calvin Hill Rd. 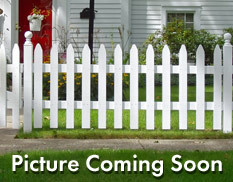 very near to HWY 521 crossing and is only minutes from the Ballantyne area in Pineville, NC. Arlington is a community built with convenience, amenities, and value in mind. The neighborhood features affordable priced houses that are slab built and mainly consist of vinyl siding exteriors. The neighborhood is lined with sidewalks for nice evening walks. Most houses in the neighborhood are are in the range of 1400 to 1800 sq ft, with smaller lots which means less yard work to be done on the weekends. Prices currently are in the range of $160,000 to $190,000 dollars. Amenities in the neighborhood include sidewalks, a community pool, and clubhouse. Arlington is located in the Lancaster County School District and residents attend Harrisburg Elementary, Indian Land Middle School, and Indian land High School. Which are all located within a short drive of each other. Arlington is located in a high growth area of Indian Land, Local dining, shopping, and all genres of business are abundant in the area. If you are looking for a neighborhood with stunning houses, great amenities, quick access to shopping dining, and schools then please call us to check out Arlington in person. 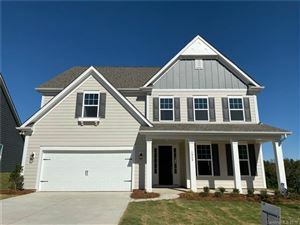 For more information on this neighborhood any many others located in the Fort Mill area please visit turnergroupsells.com We would love to have the opportunity to serve your needs.